Here is how and why to include activity in literature for elementary homeschoolers. Learning is not a passive sport. The more actively engaged the learner, the more learning takes place. According to Dale’s Cone of Experience people generally remember just 10% of what they read, but up to 70% of what they say and write and 90% of what they do! As parents and educators we want our children to do far more than simply define or describe what they’ve read; we want them to retain and be able to analyze and create based on knowledge they’ve obtained through interaction with literature. 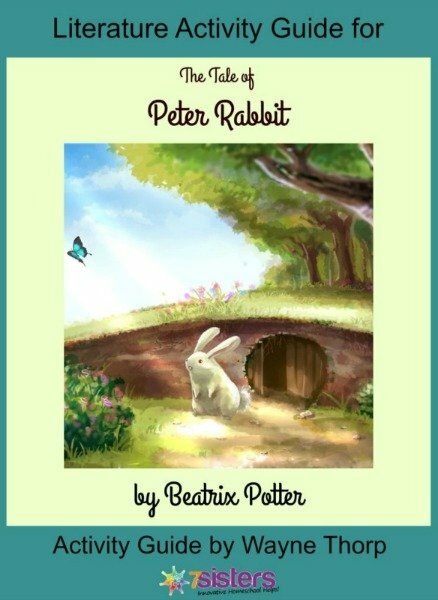 Elementary Activity Guides for Literature offer the opportunity to engage your child with literature on their level. Sure, there are comprehension questions to see if they know what happened in a story, but an author would be disappointed if that’s all they remembered. Why did that character do such a thing? What was the purpose of that response? Do you relate to those feelings? 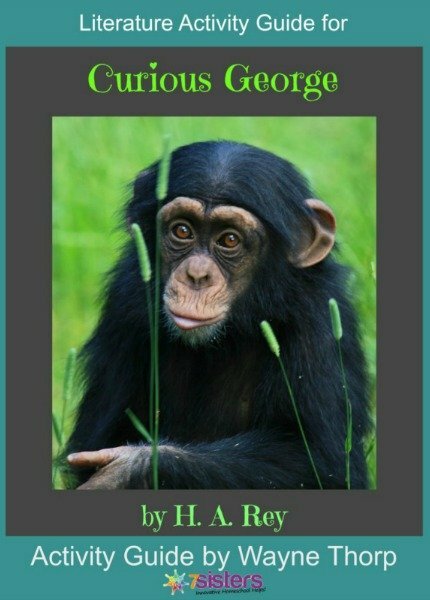 Elementary homeschoolers also learn story elements and early research skills. 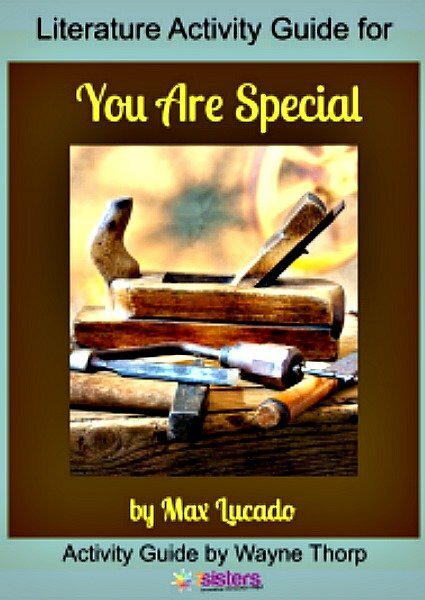 Try out our Activity Guides for Elementary Literature for FREE with the guide to Max Lucado’s You Are Special. Download it today! Why settle for the minimum when what you want is to maximize your child’s learning potential. Next Post: Homeschool Highschool Podcast Ep 48: Why Do Teens Need to Know Great Christian Writers?